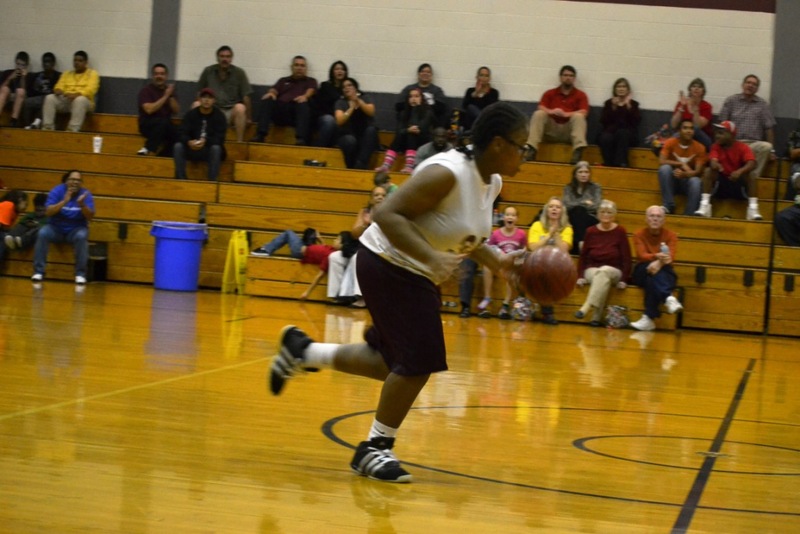 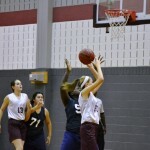 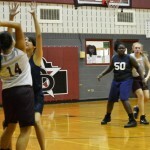 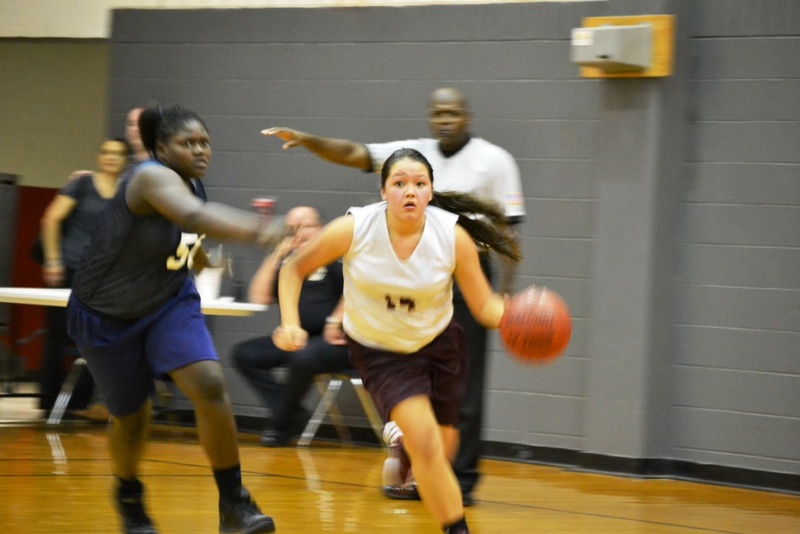 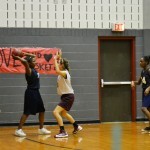 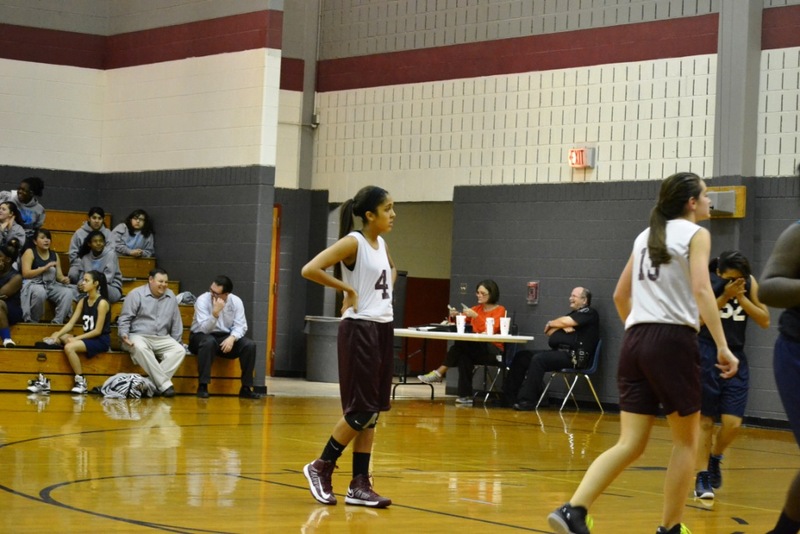 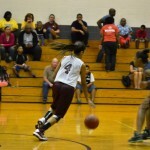 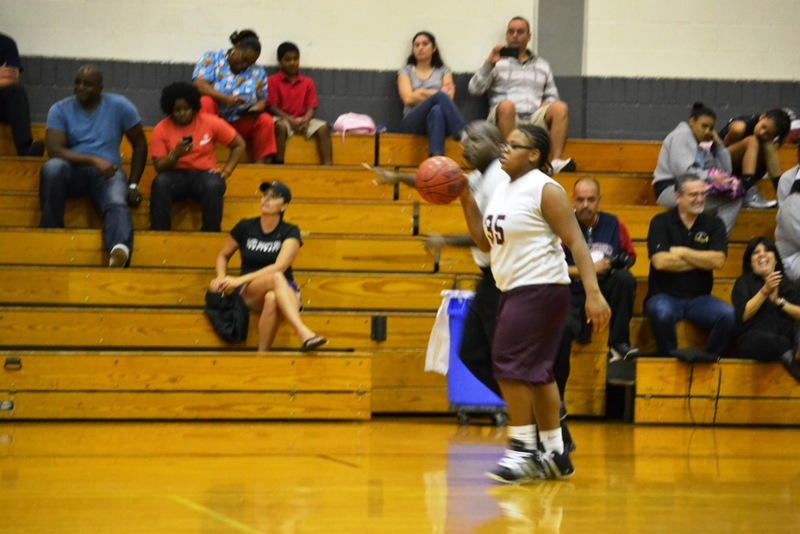 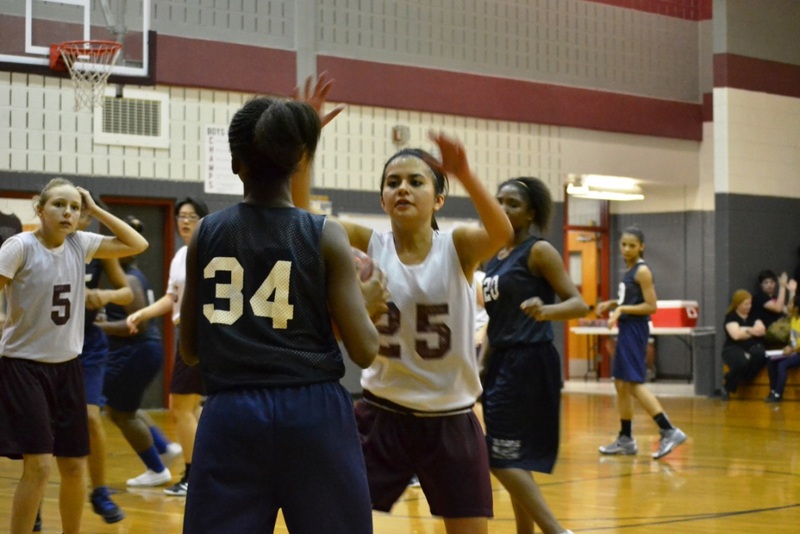 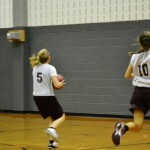 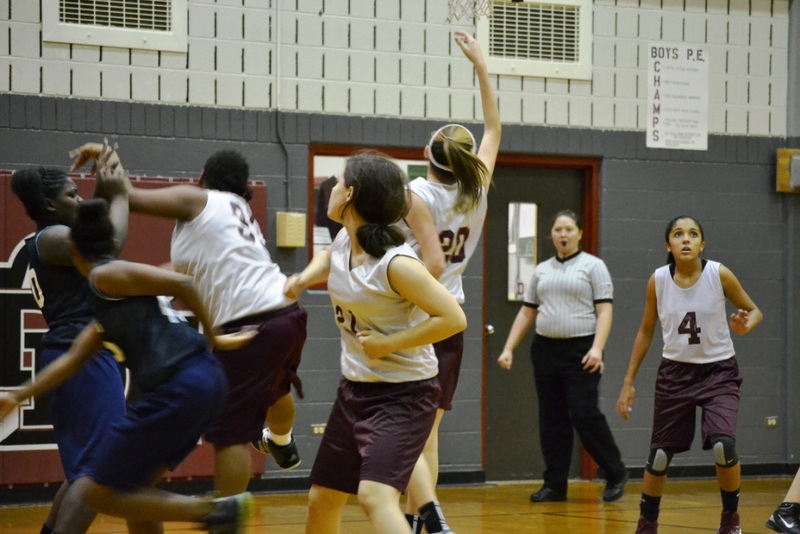 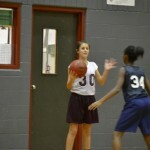 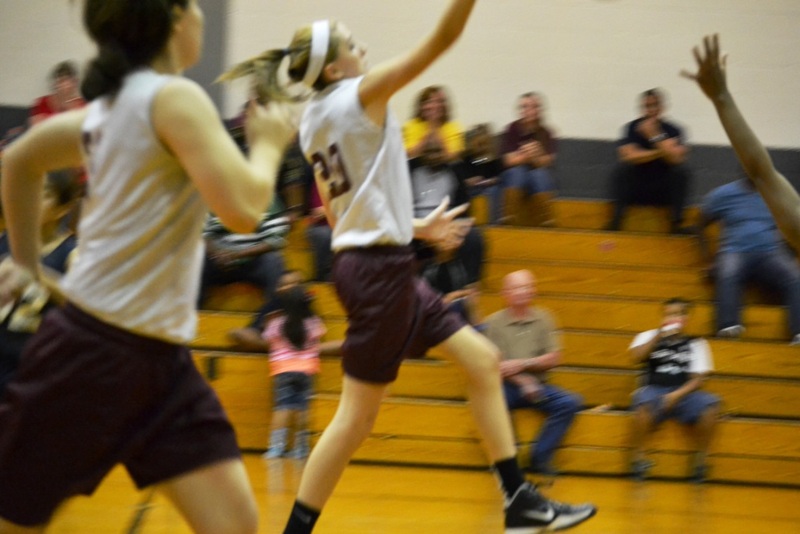 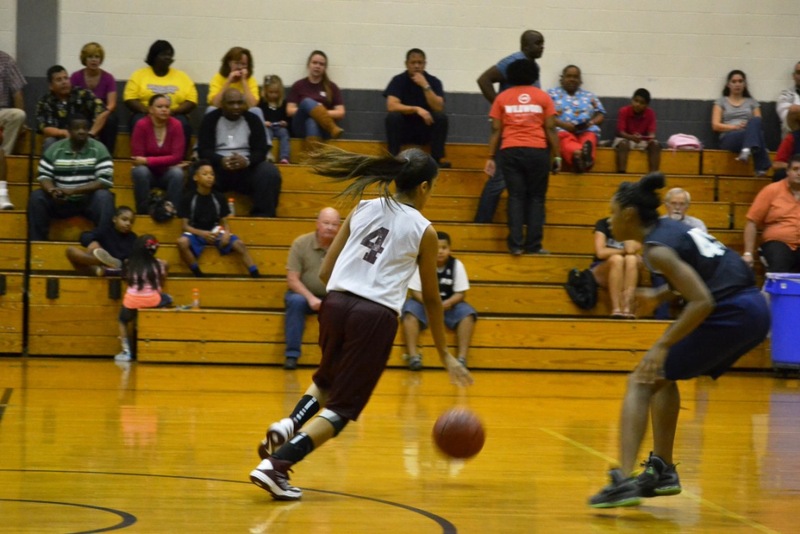 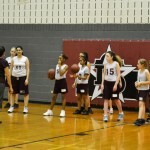 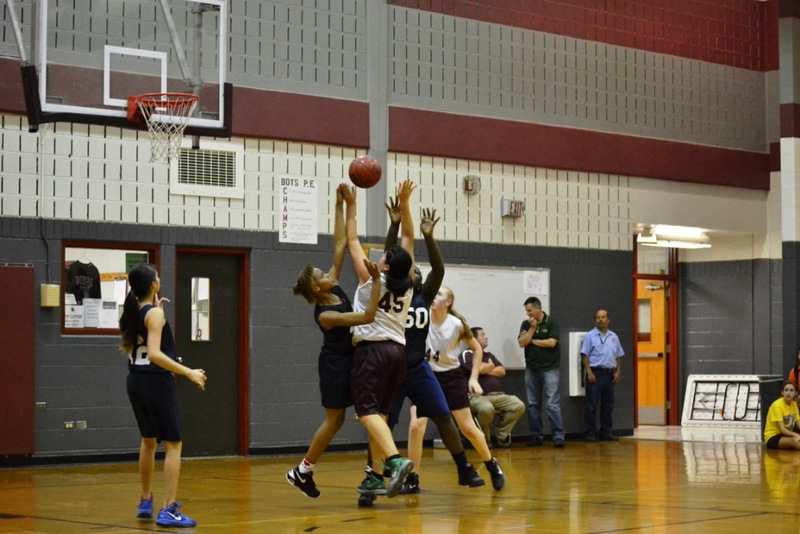 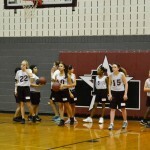 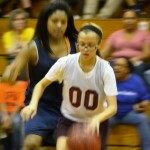 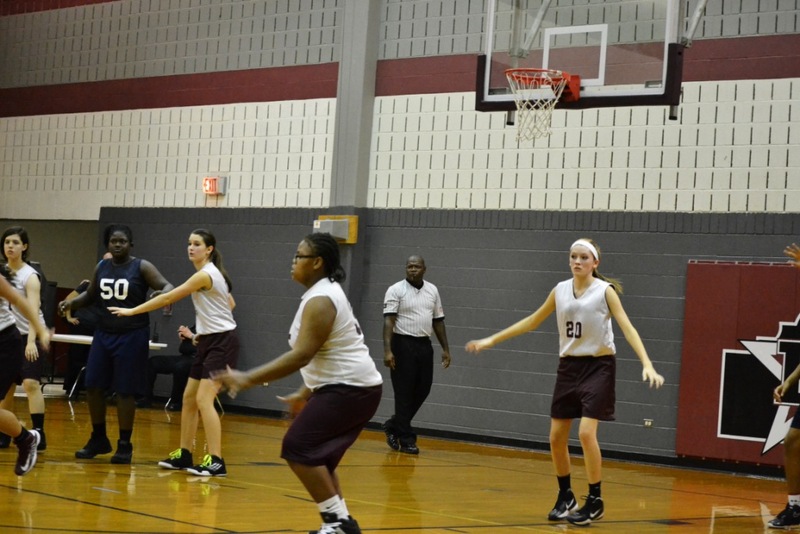 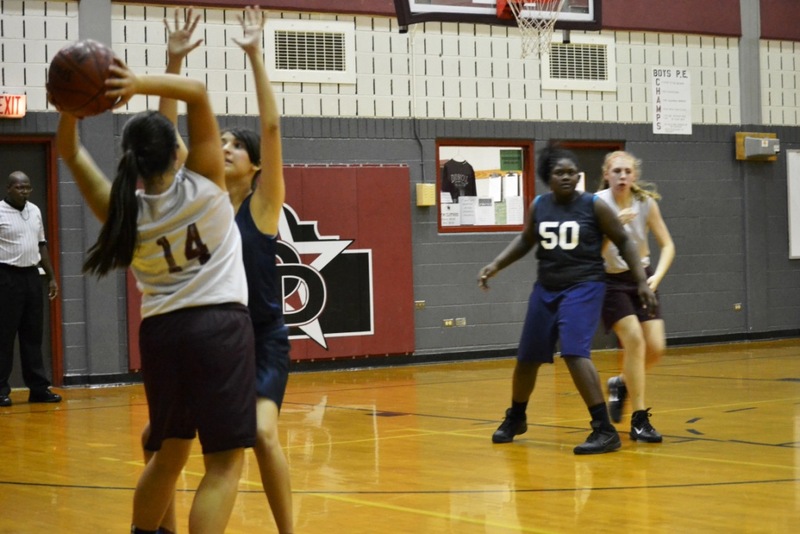 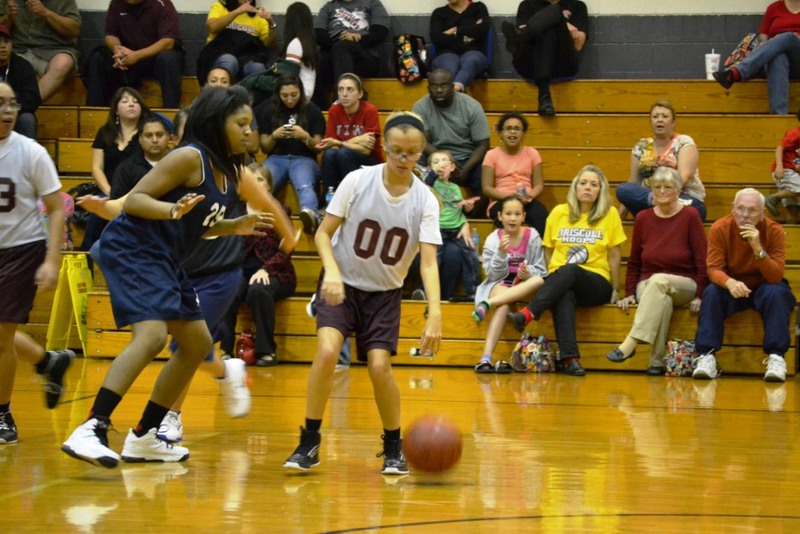 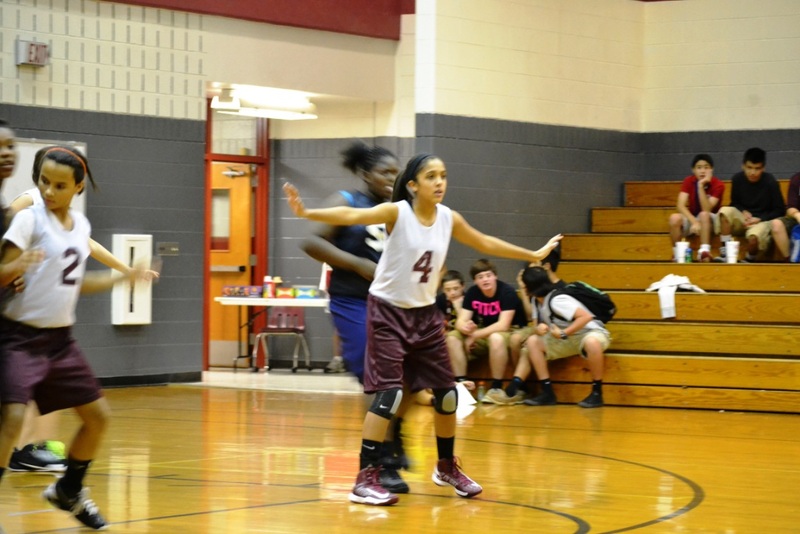 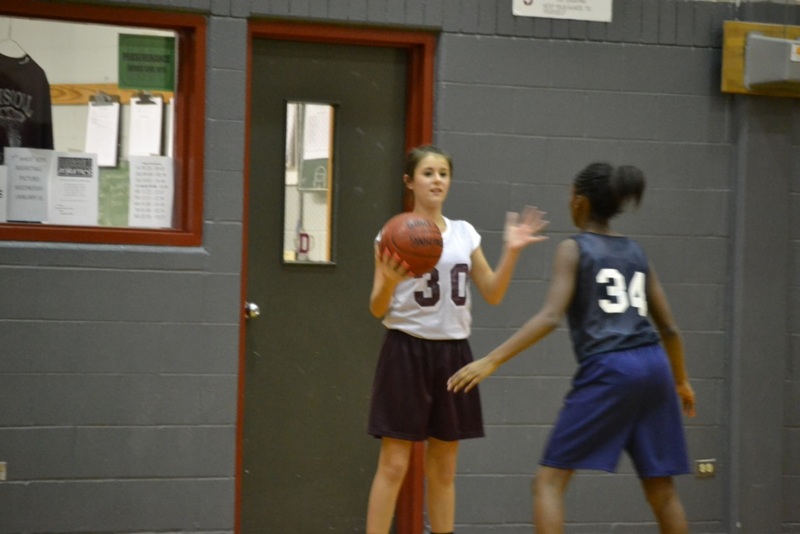 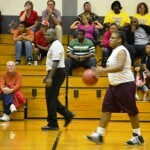 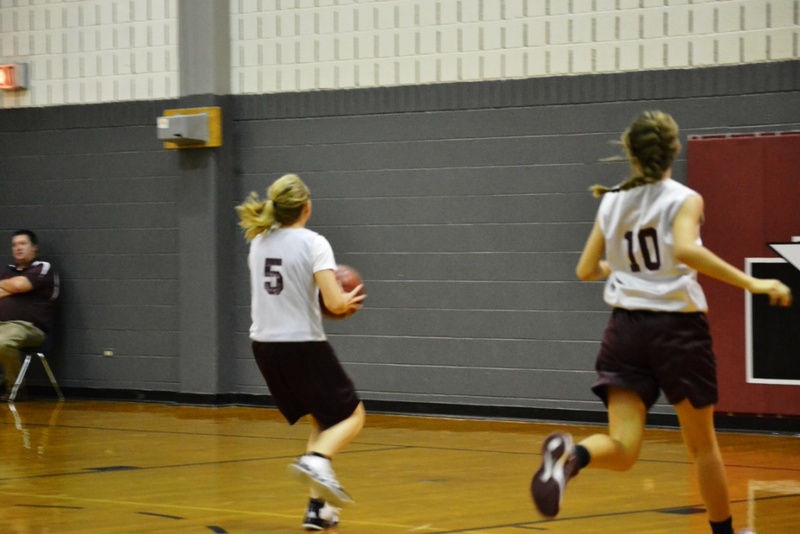 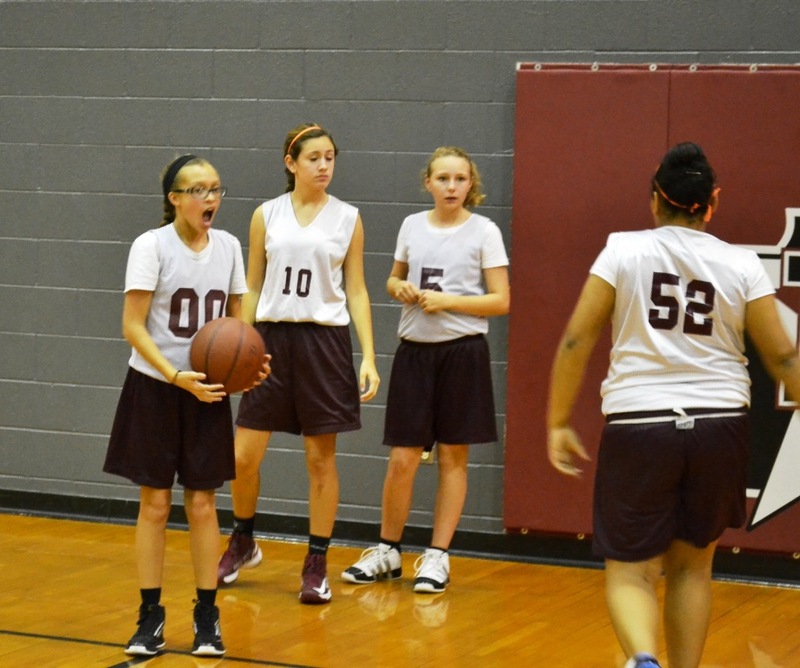 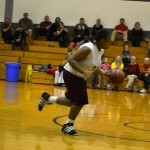 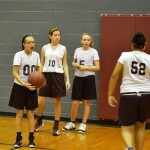 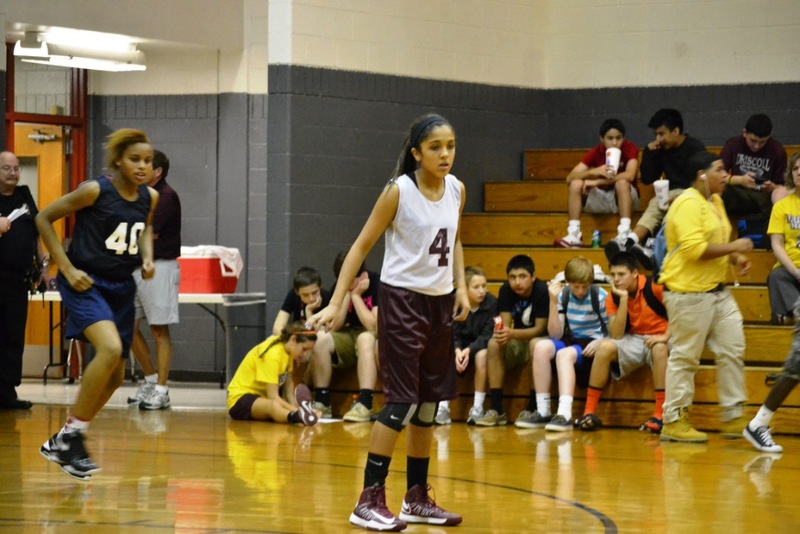 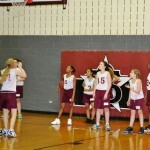 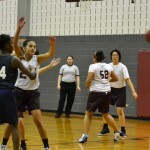 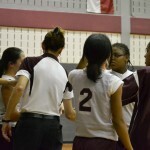 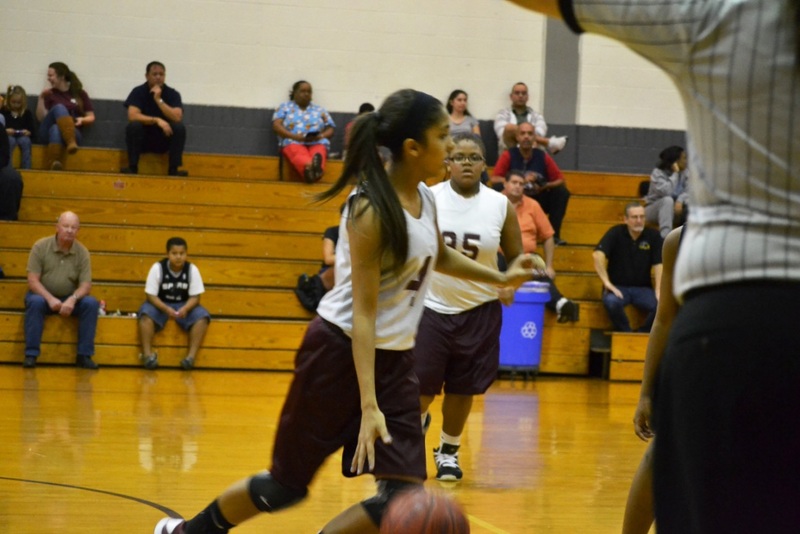 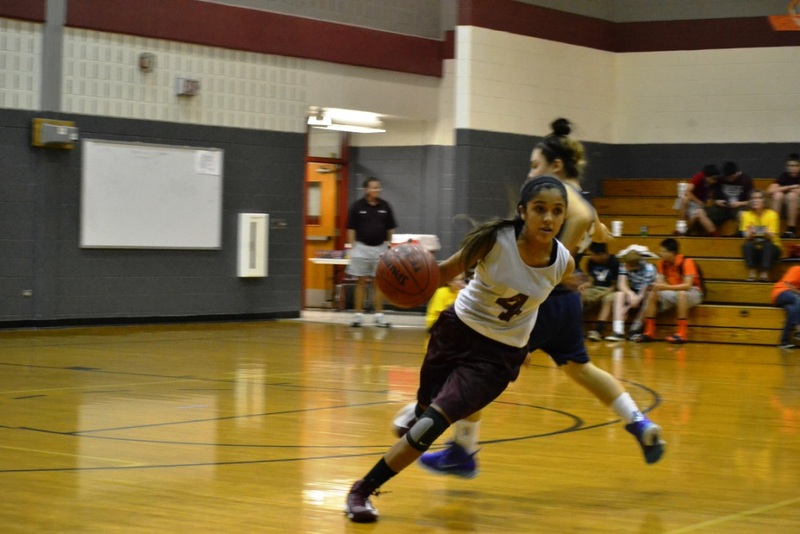 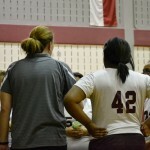 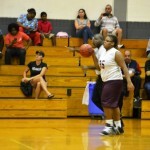 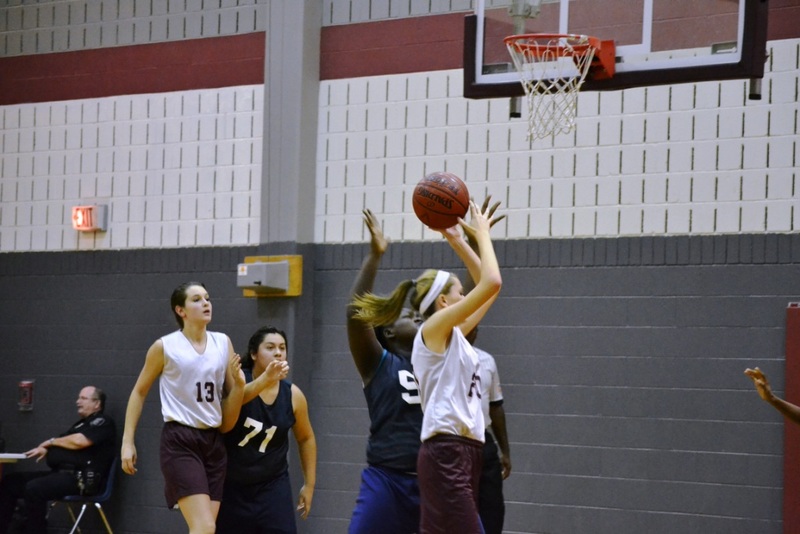 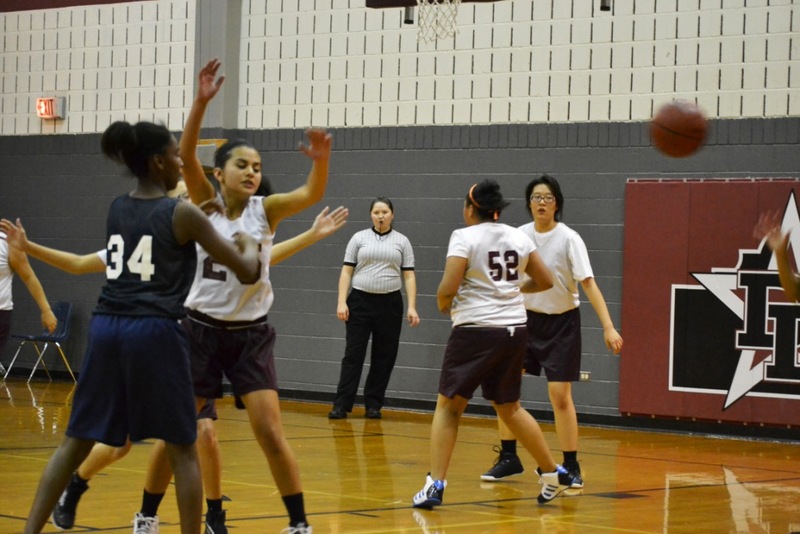 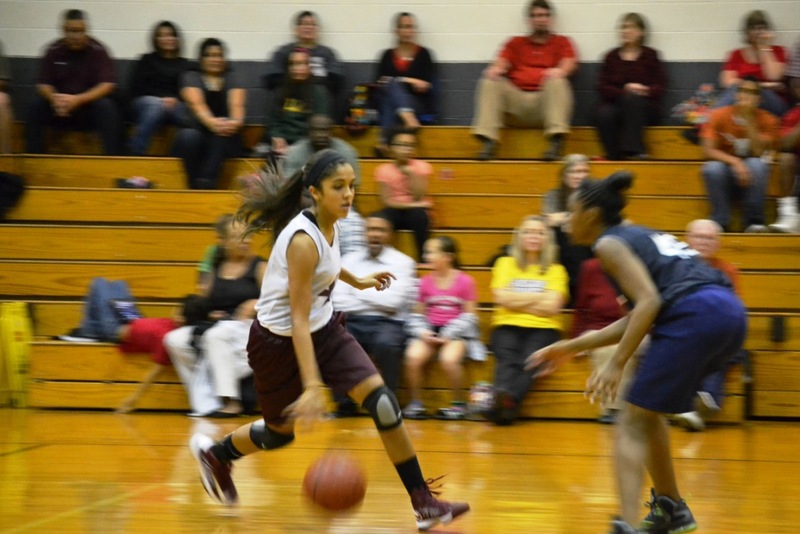 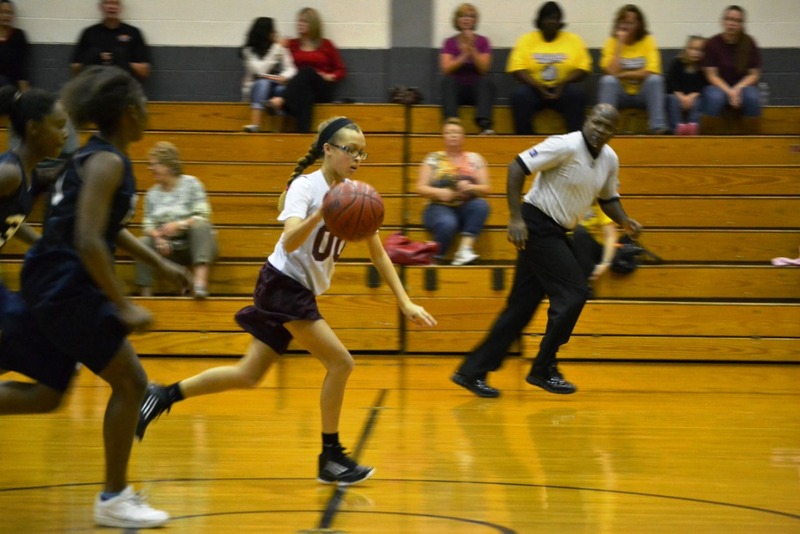 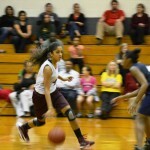 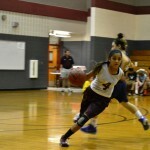 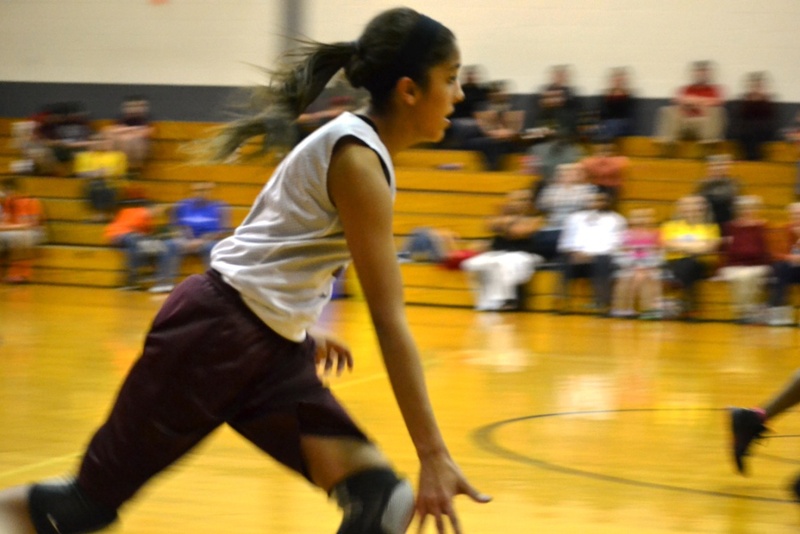 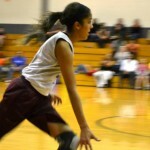 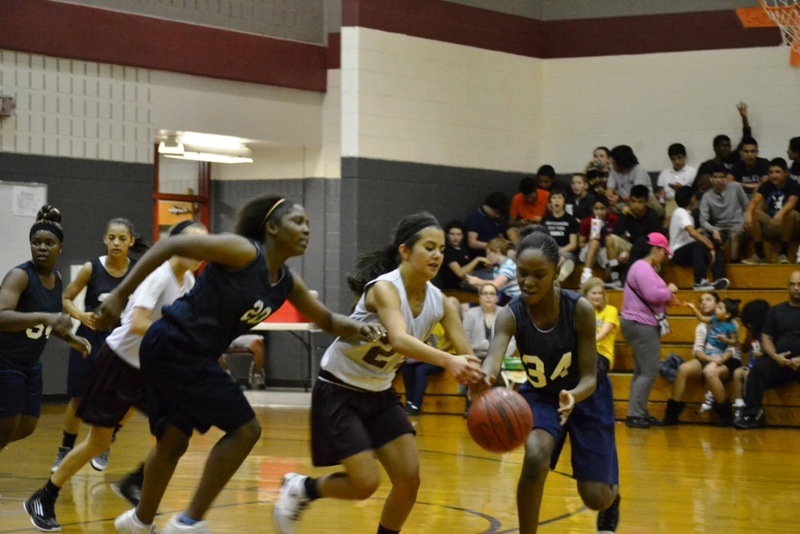 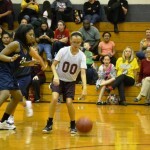 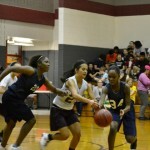 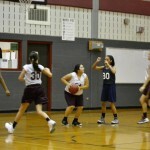 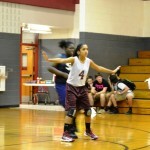 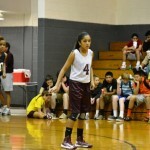 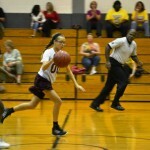 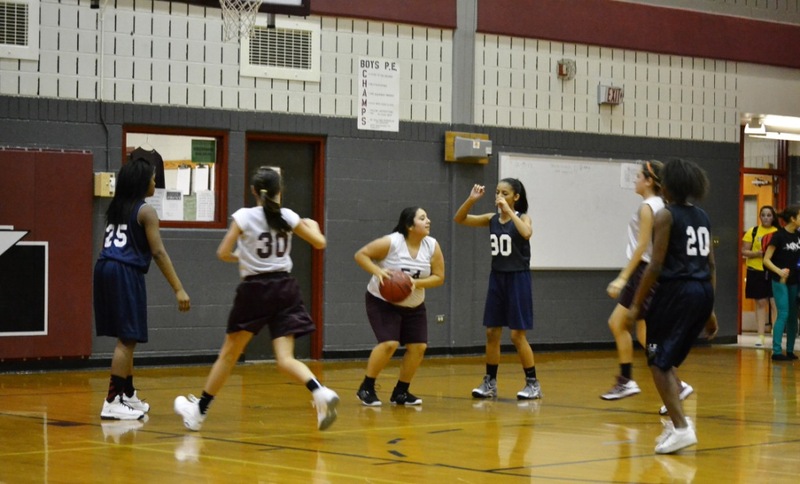 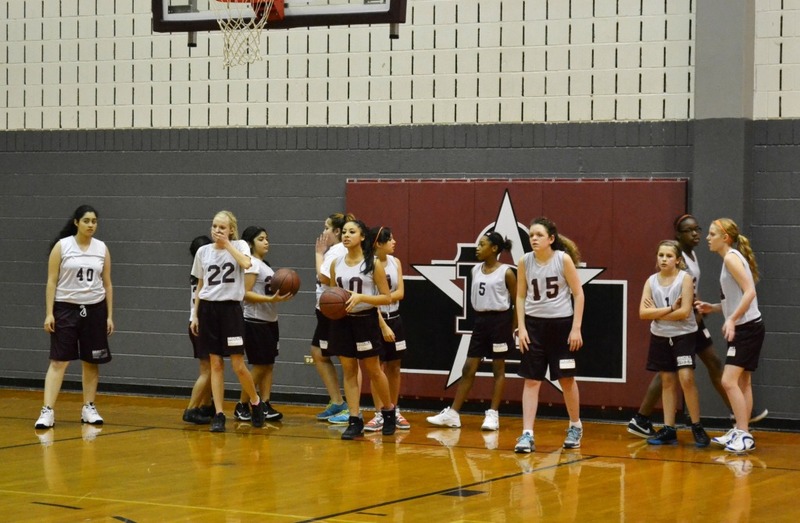 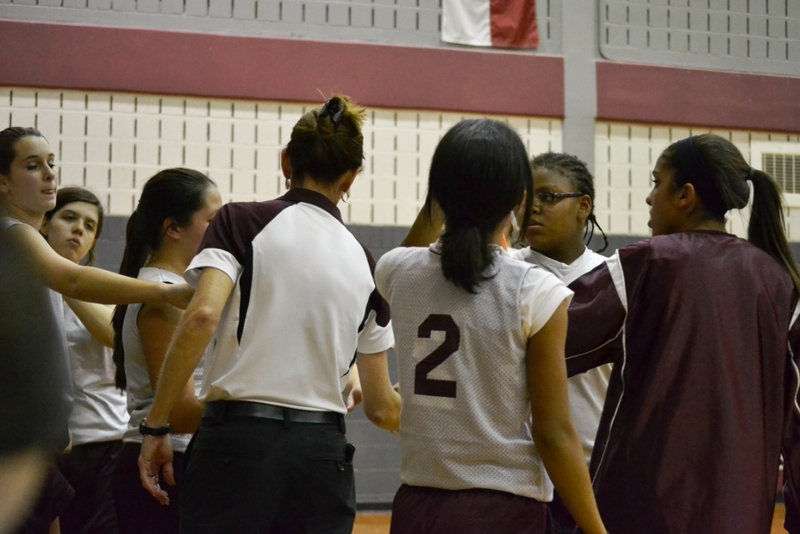 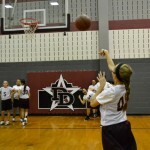 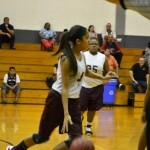 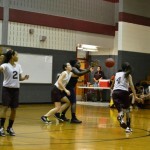 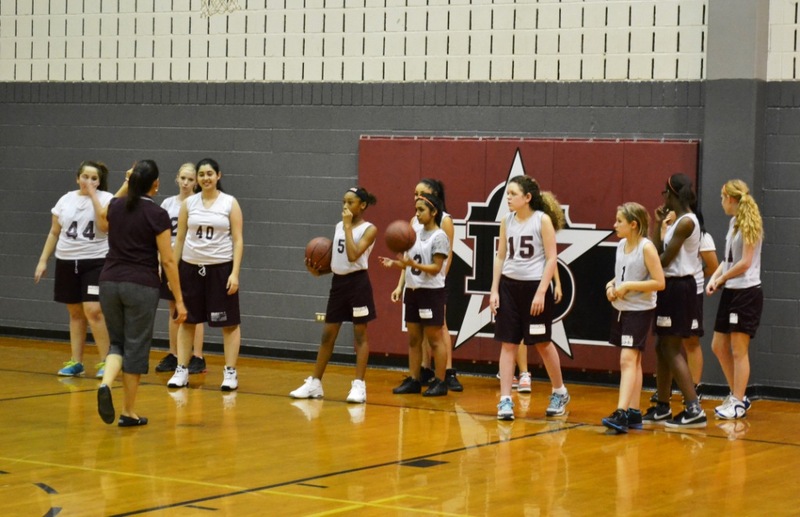 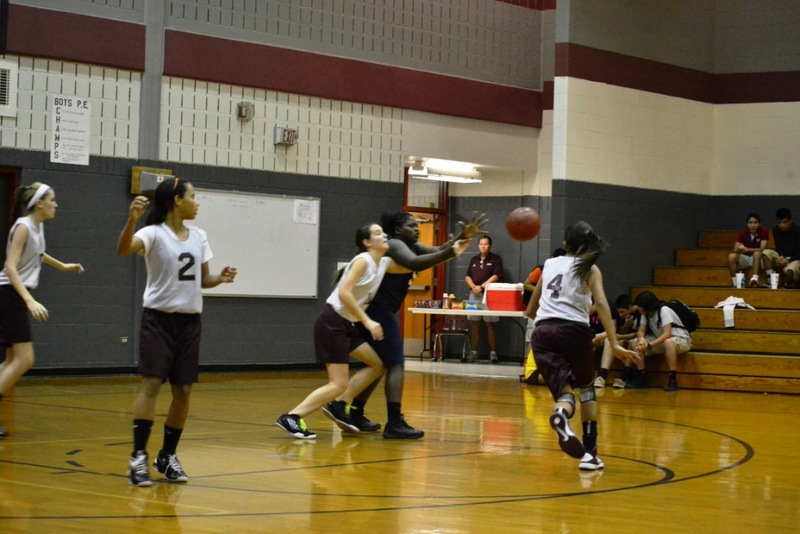 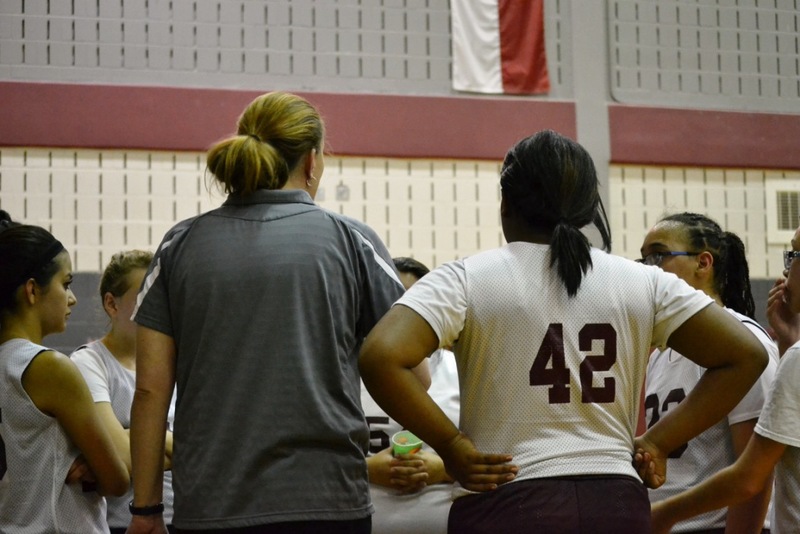 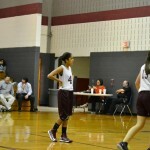 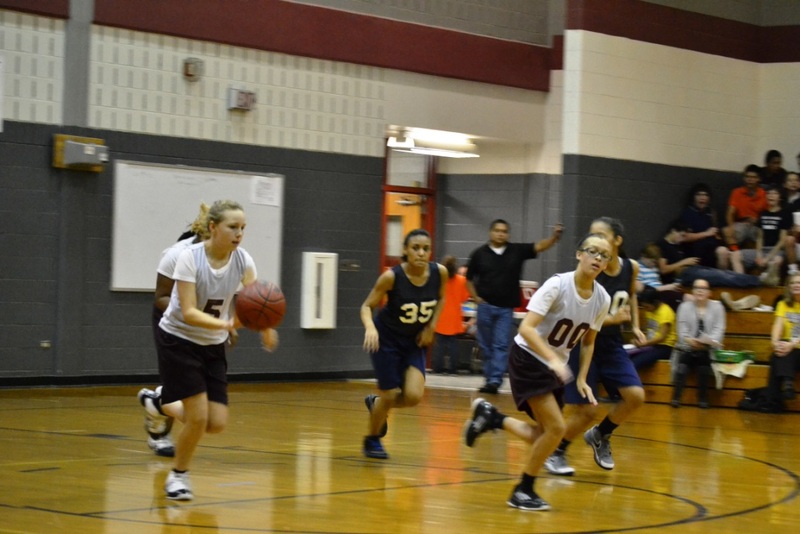 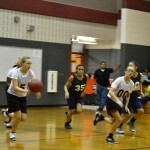 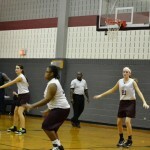 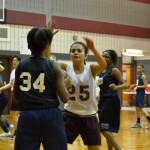 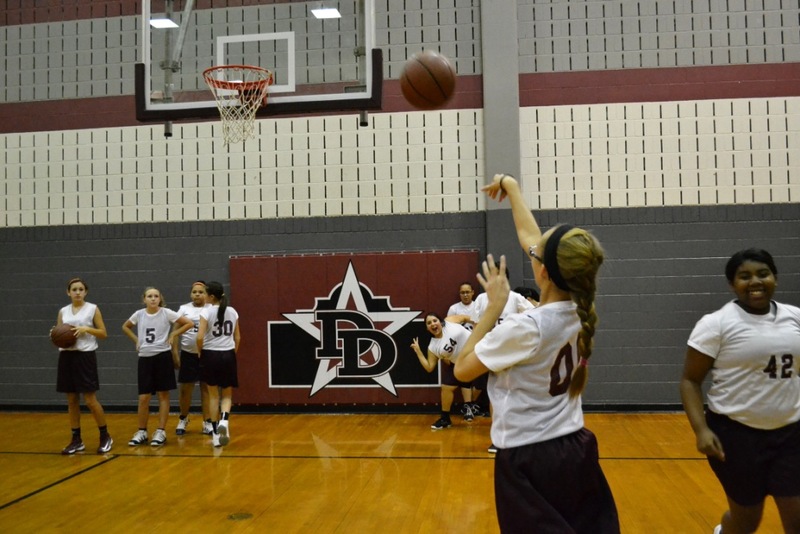 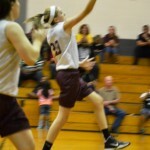 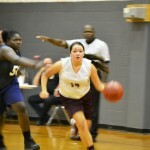 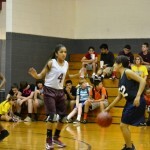 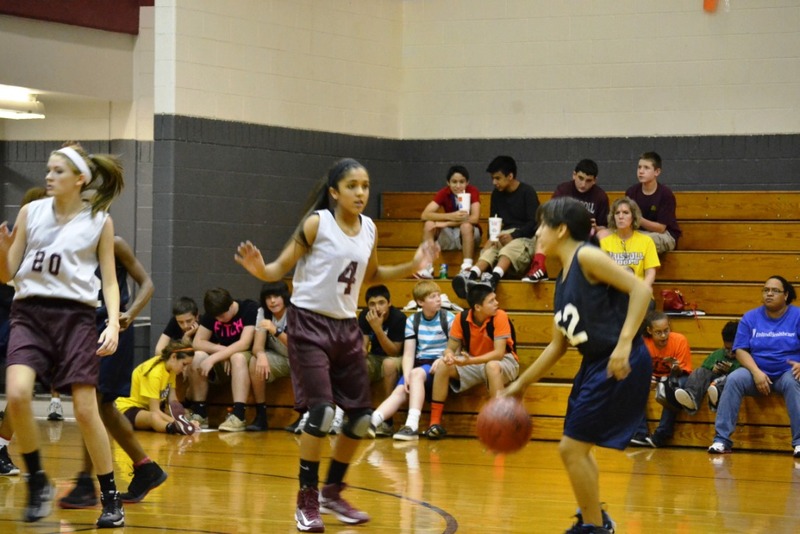 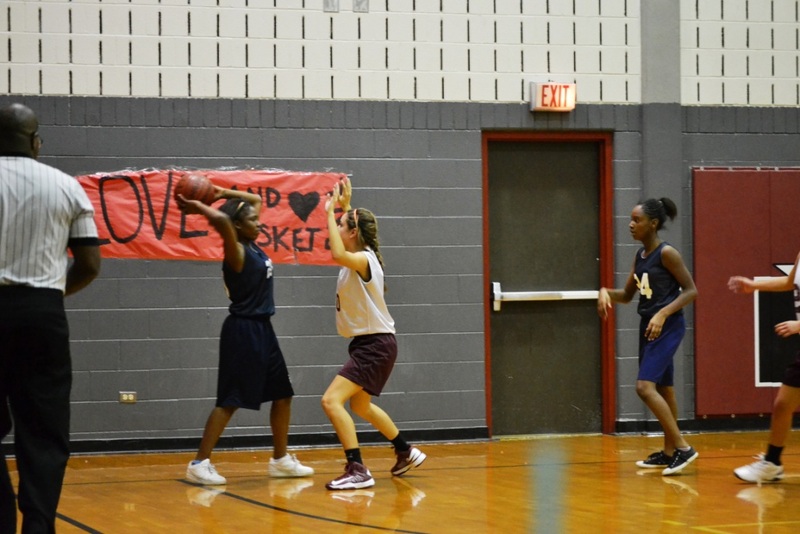 On Wednesday, December 19th, our girls 8th grade hosted White MS in a district game. 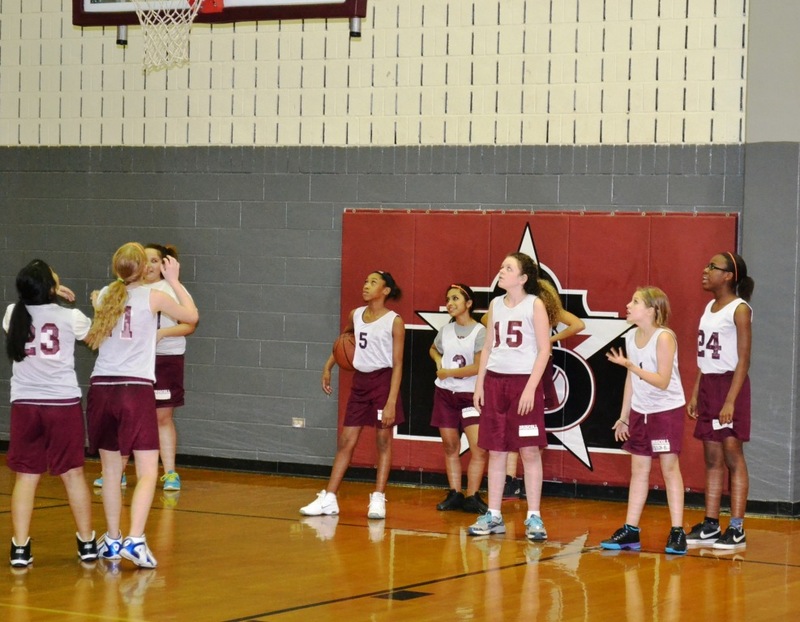 All our teams played great and are steadily improving. 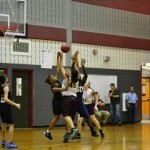 Attached are some photos from the games. 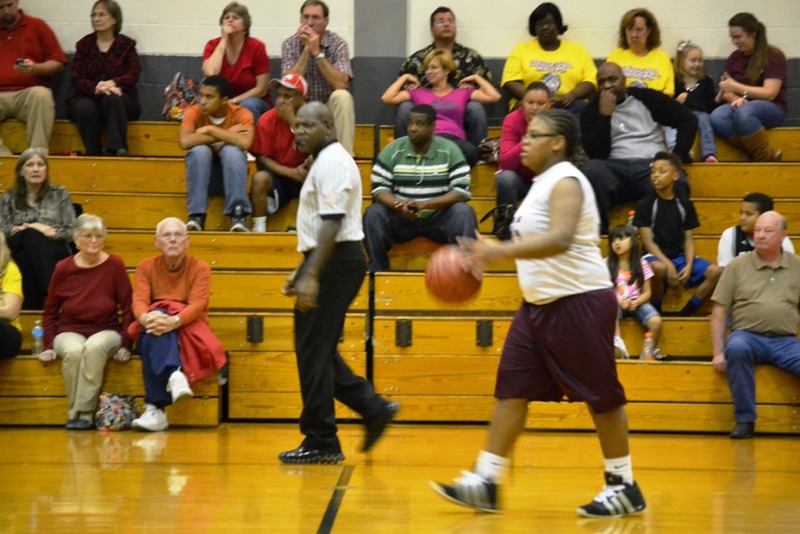 No games until January 2013!